The Facts Lab Book of Insects – out now! 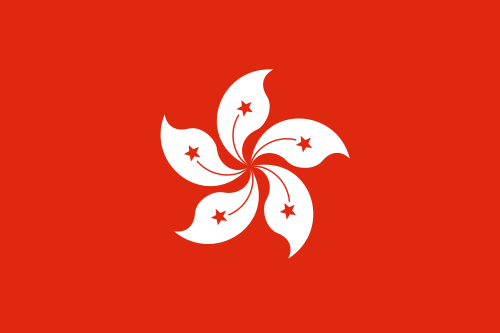 News of our latest ErgoGuides eBook! 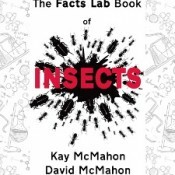 The Facts Lab Book of Insects: 101 amazing facts about our six-legged chums by Kay & David McMahon. Launch promo: download free from now to 0800 GMT on 2 March! £1 to spend a penny?